Stop in for Local Beer and Great Pizza! 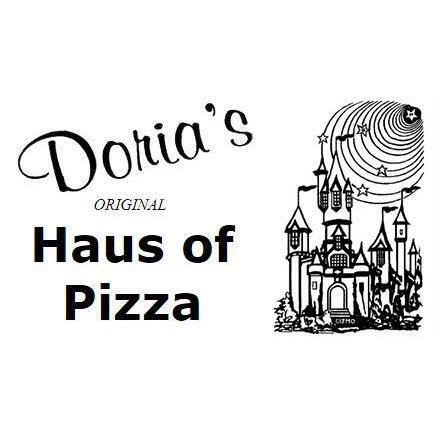 Since 1981, Doria's Haus of Pizza has been the premier Italian Restaurant in Costa Mesa. 37 years later we still have the best pizza in town. As a family owned restaurant we pride ourselves in our food and we want to share that with our community. We offer great pizza, great pasta and sandwiches, and plenty of beer and wine to enjoy while you watch some baseball on any of our TV's. Try some of our Daily Specials for lunch! We're grateful for the support over the years and for making Doria's Haus of Pizza the Home of Flavor. Currently there are no reviews for ' Doria's Haus of Pizza '.